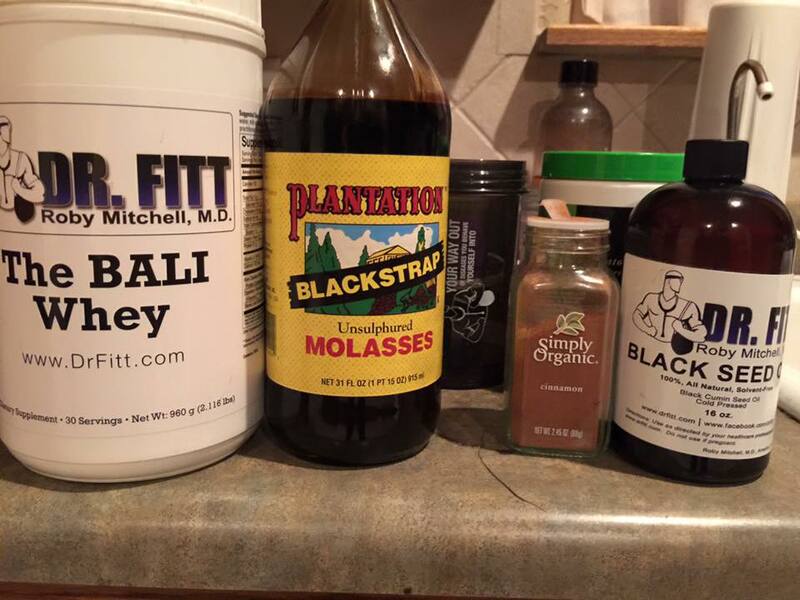 So you bought your first bottle of Black Seed Oil…now what? First off, start small with 1 teaspoon a day and work your way up. Ideally you want to end up taking 2 Tablespoons a day. There are many different “recipes” to make it more palatable. 1) drink it straight with a chaser of either water, black currant juice or dark cherry juice. 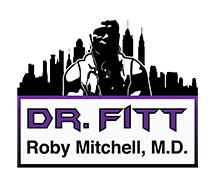 4) Dr. Fitt’s mix: 2-4 Tablespoons BSO +1/4 teaspoon organic cinnamon + 2 Tablespoons of unsulphered blackstrap molasses added to coffee or tea. You can add in BALi Whey too. 5) Let us know your own concoction! When isn’t as important to the effectiveness of the BSO. Some take on empty stomach, some after eating, some first thing in morning (energy booster and sugar-craving killer), some just before bed. It does curb appetite if taken before meals. You may experience Herxheimer (detox) reaction from the powerful “critter” killers in the BSO. This is great news! Stay the course! It means it’s working. You can always decrease dosage for a bit to minimize discomfort and work your way up slower. Black seed oil is a supplement. It’s something to add to your lifestyle of changing what you eat/drink, moving your body regularly, getting good sleep, avoiding environmental toxins and other compliments of health hygiene.